e-Payroll Standard (EPS 1.2) is a world class Payroll Management Software of Nepal. It helps you to streamline, consolidate and rationalize payroll operations and processes across your organization. 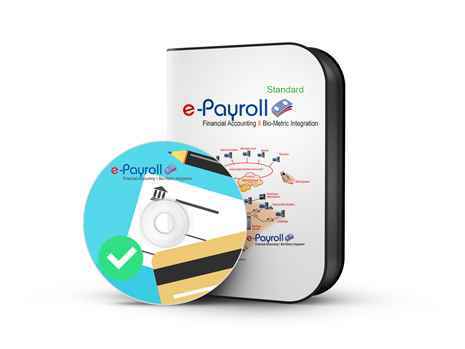 This online payroll management software allows you to pay your employees easily, file taxes, manage allowances and deductions. It creates custom reports on the fly utilizing your payroll, HR and time & attendance data.